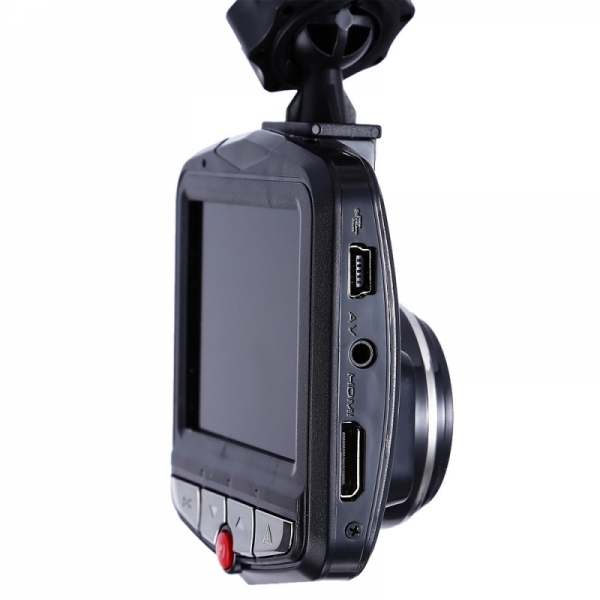 2.4 inch high resolution TFT LCD display, 1080P full HD resolution. 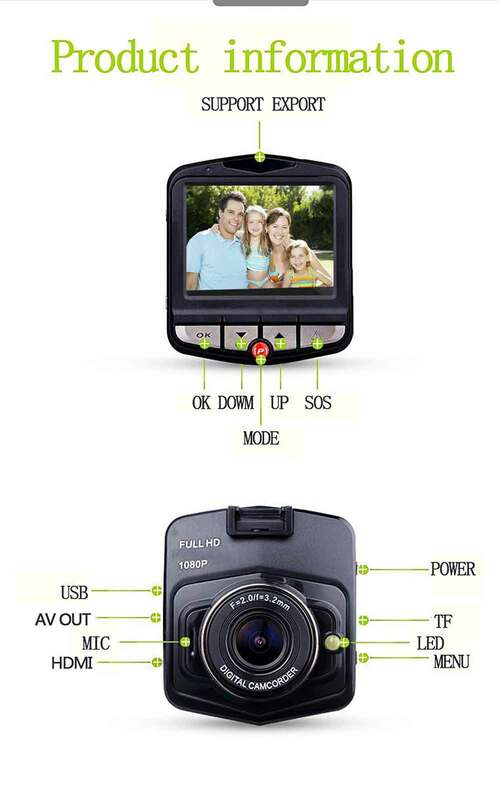 Support quick lock video files or unlock function. 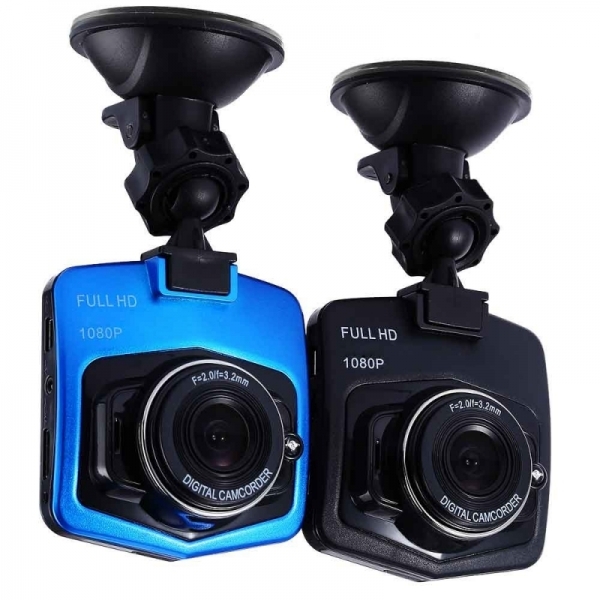 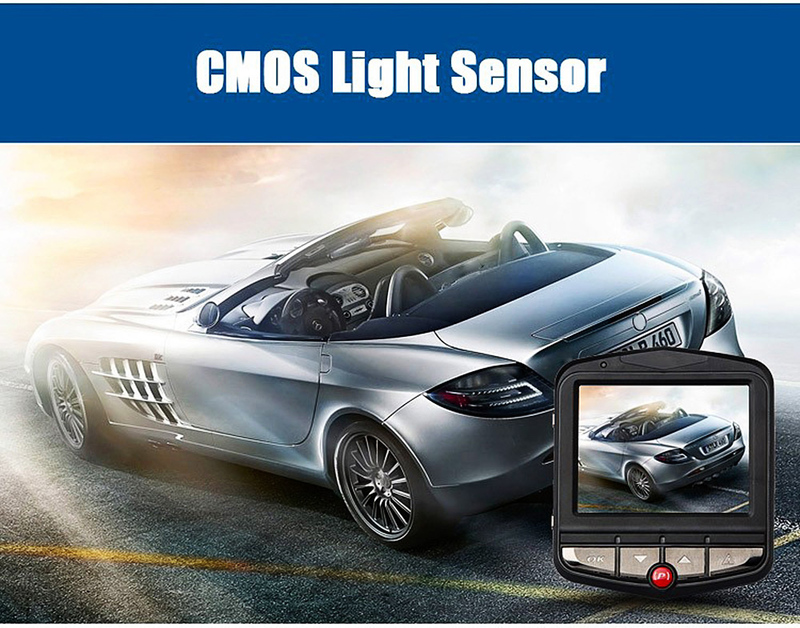 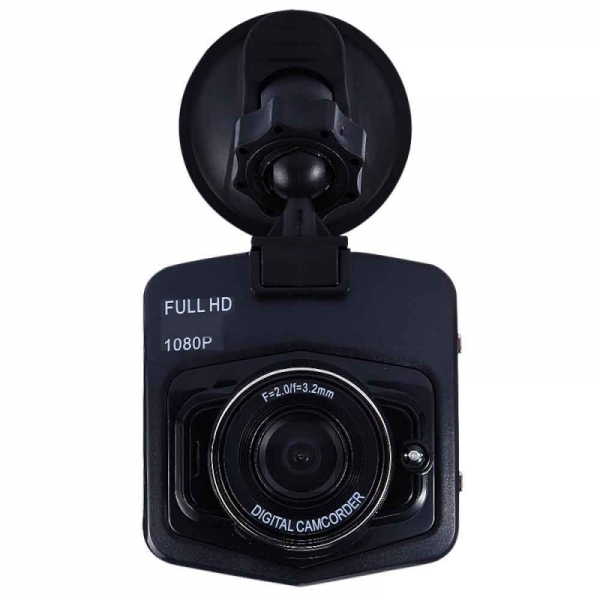 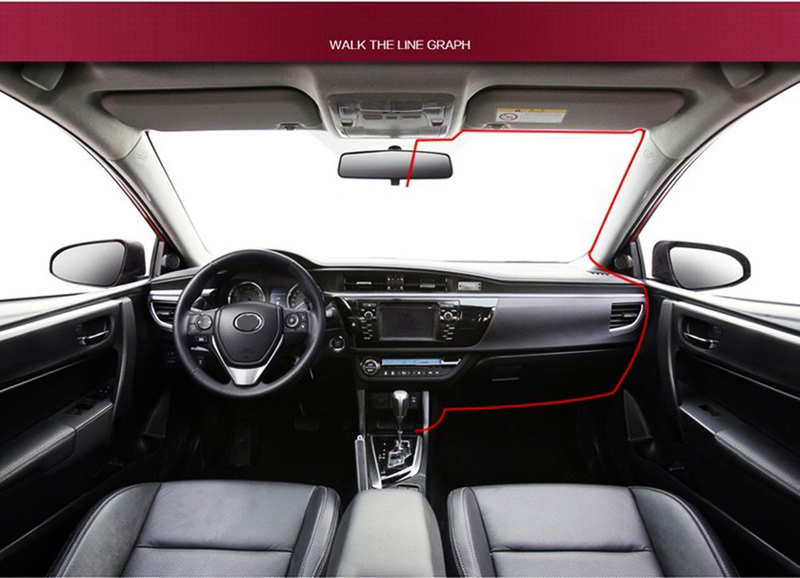 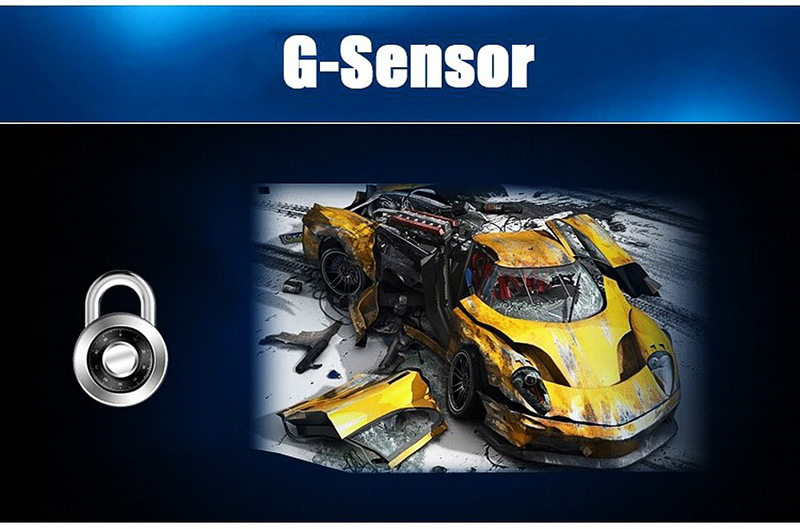 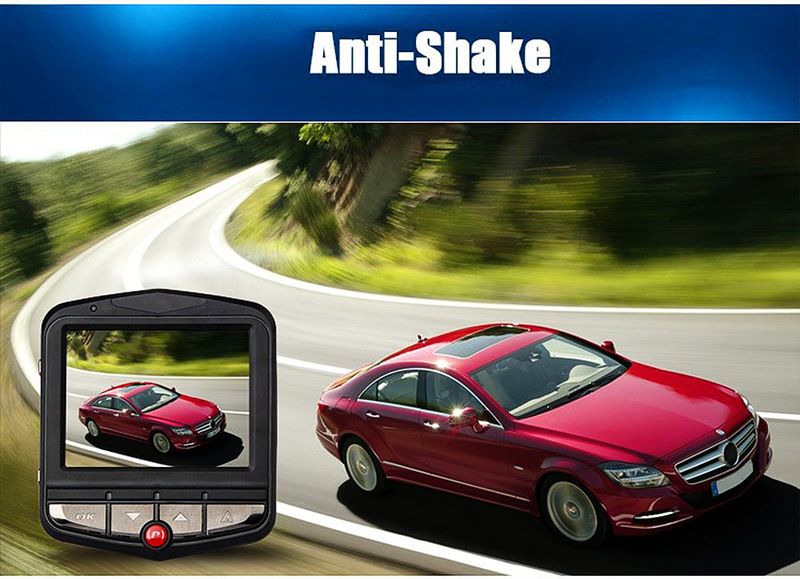 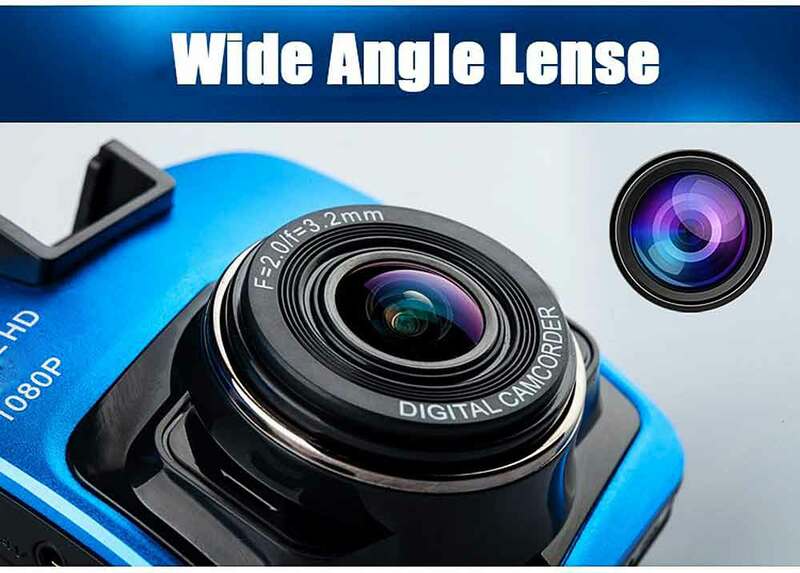 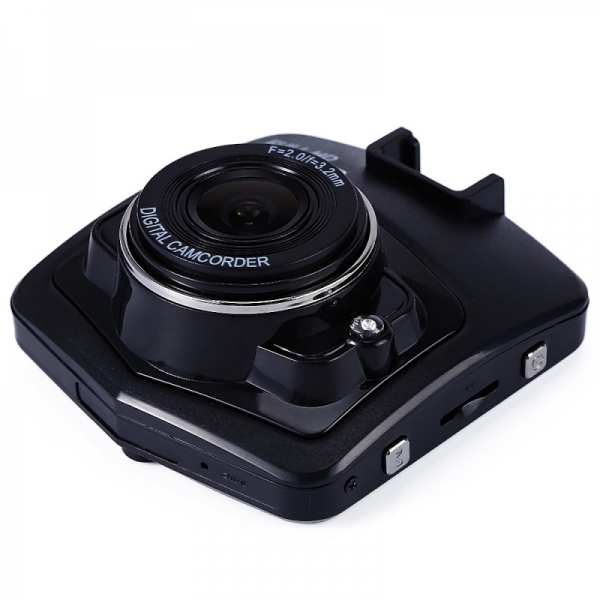 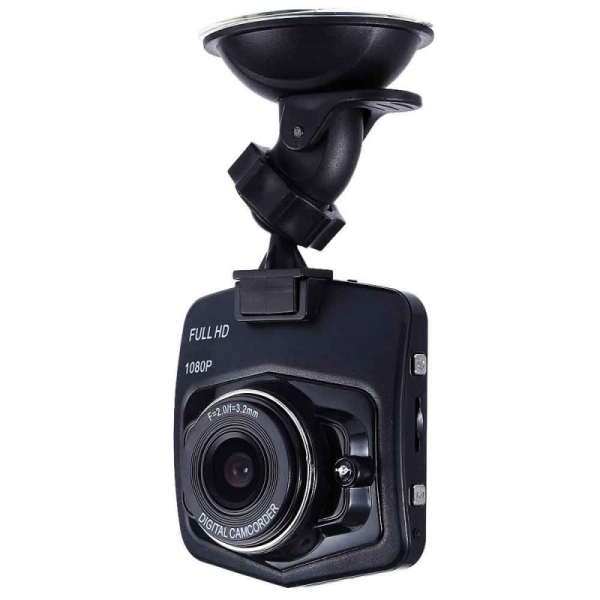 170 degree high-resolution wide angle, with parking monitoring function. 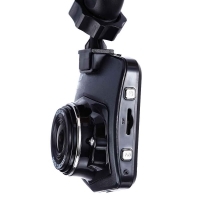 25 frames per second for smooth video flow. 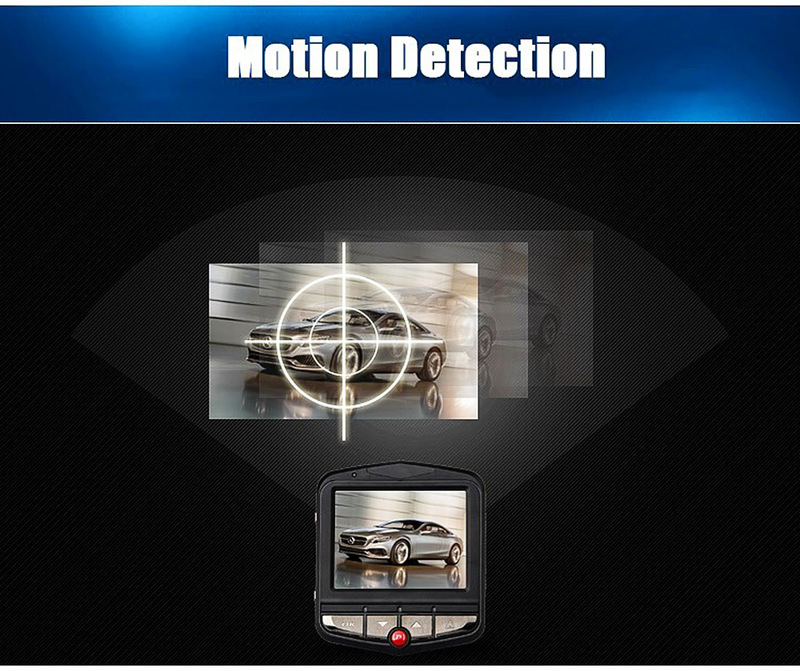 Night vision function for a clear view at night. 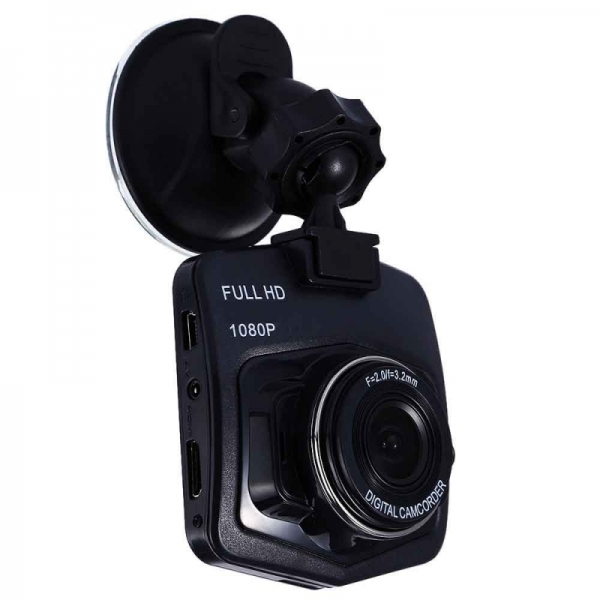 HDMI full HD video transmission. 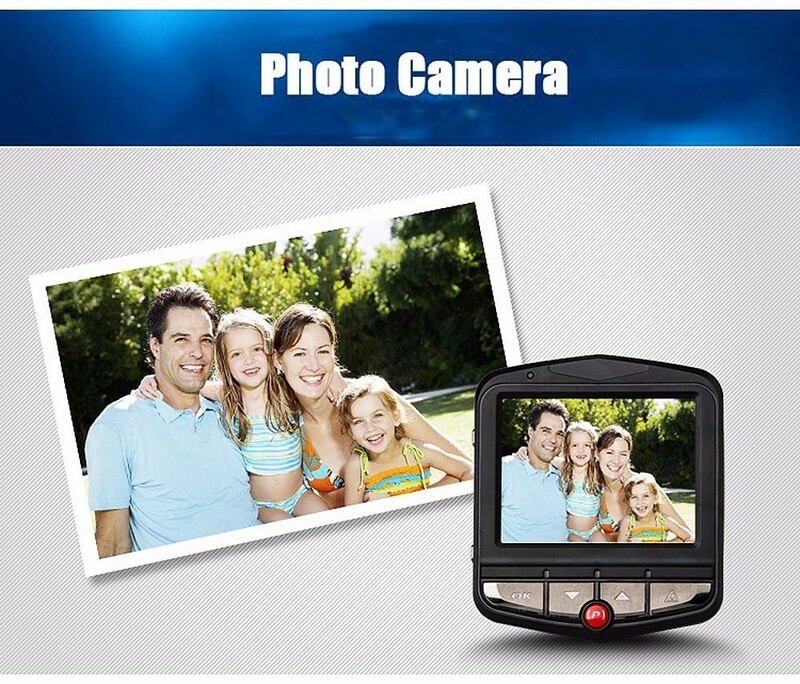 Support TF memory card, up to 32GB ( not included ). 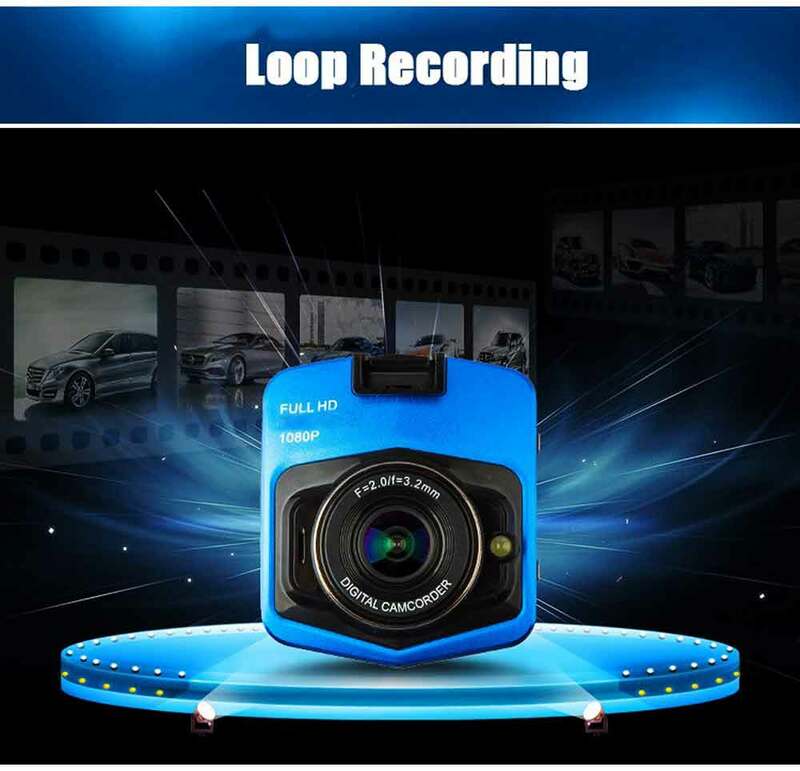 Seamless loop-cycle recording, motion detection function. 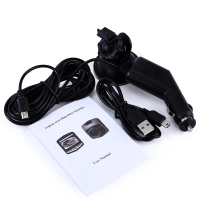 Build-in 260mAh lithium battery, current: 1 - 2A, voltage: 5 - 12V, standby time: More than 20 minutes.